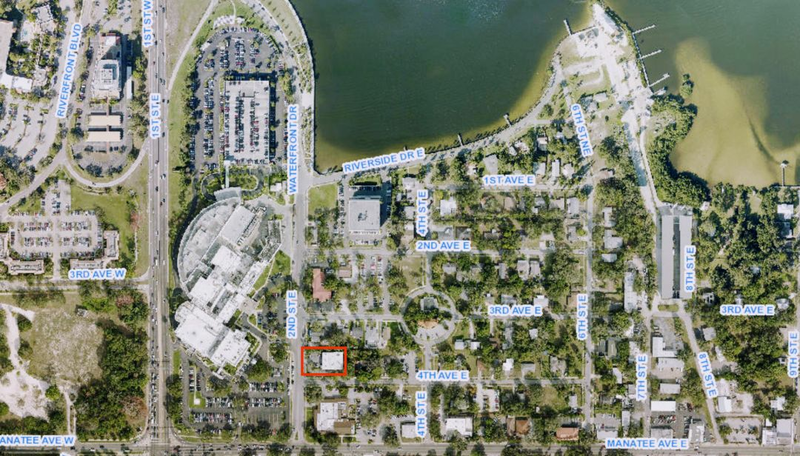 The Bradenton company 201 4th St LLC recently purchased the Omega Medical Building, a 4,000-square-foot office building located at 201 Fourth Ave. E., Bradenton, for $800,000. The sale was managed by Mike Migone, a senior adviser with SVN Florida Commercial Real Estate Advisors. The two-story building was built in 1985 and includes offices ranging in size from 702 square feet to 2,500 square feet.